Sometimes titles of books can trip you up. 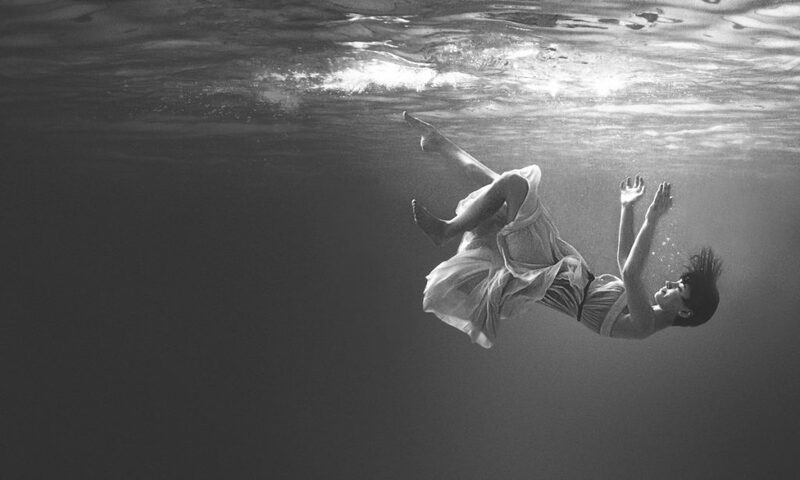 Right now, I have thrown out “Seven Moments” and the flood gates have opened. 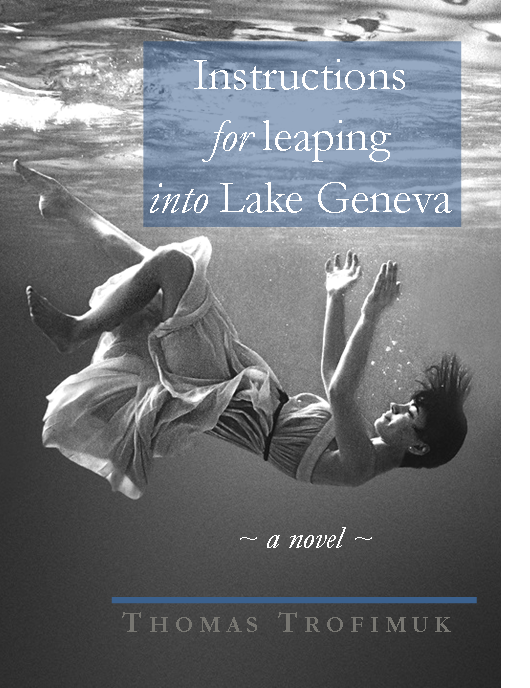 As I do this last edit, the title has shifted from “The woman in Lake Geneva,” to “Falling into Lake Geneva,” to today’s title, “Instructions for leaping into Lake Geneva.” It’s not really “instructions,” Not really, but the leaping is a consequence of everything that comes before, so it’s not too much of a stretch. Does this work? I don’t know. “This is All a Lie” in bookstores TODAY!!!! Previous post Writer on the runway!!! MAYDAY!! !